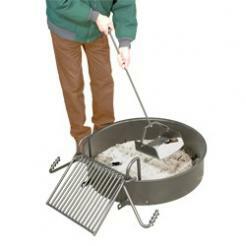 Single Level Cooking Grate meets ADA guidelines for one hand operation requiring less than 5 lbs. 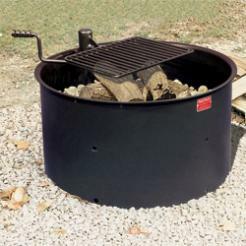 of force to move. 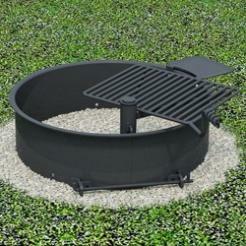 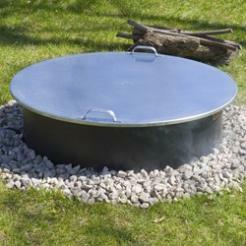 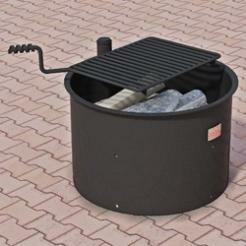 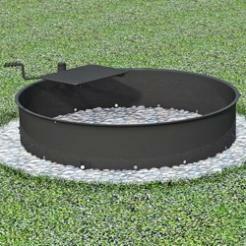 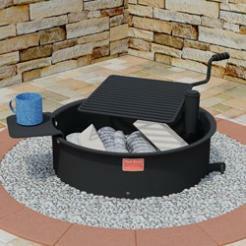 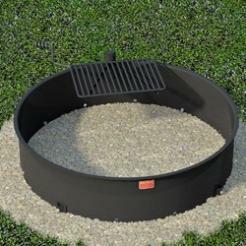 Grate rotates 180 degrees out of firering with handle never over the fire. 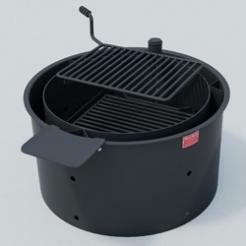 Finished in high temp, non-toxic Black Enamel paint.